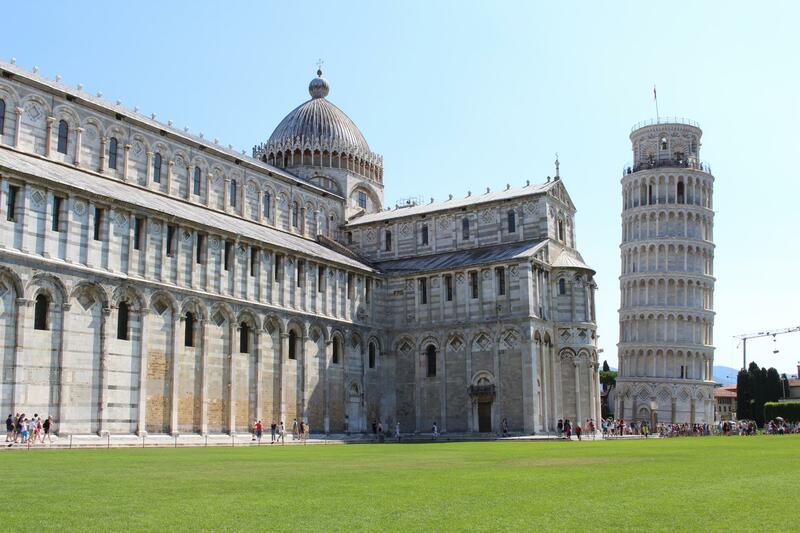 In Pisa, behind the walls, there is a place with many religious buildings, is the Piazza dei Miracoli, a place where the famous Leaning Tower is located, the Tower Of Pisa. 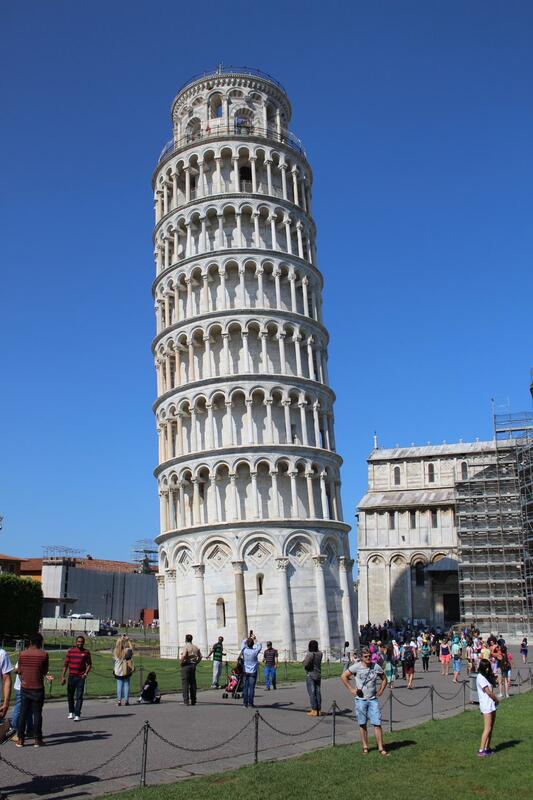 The construction of the tower began in 1173 and ended two centuries later in 1370. 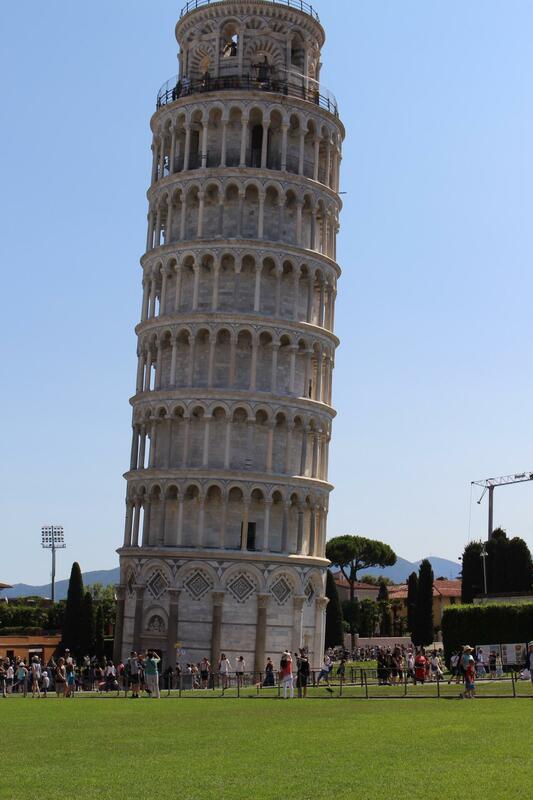 The tower rises to 55 meters high and 8 floors. 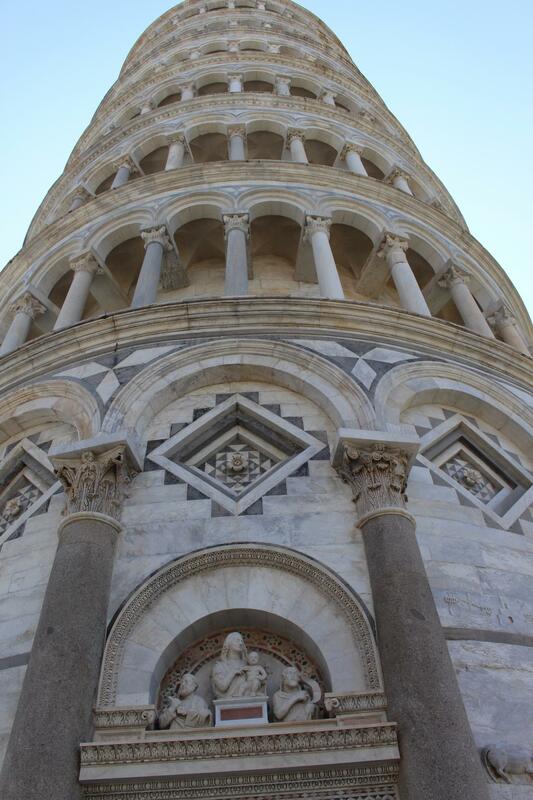 It is coated with bright white marble. 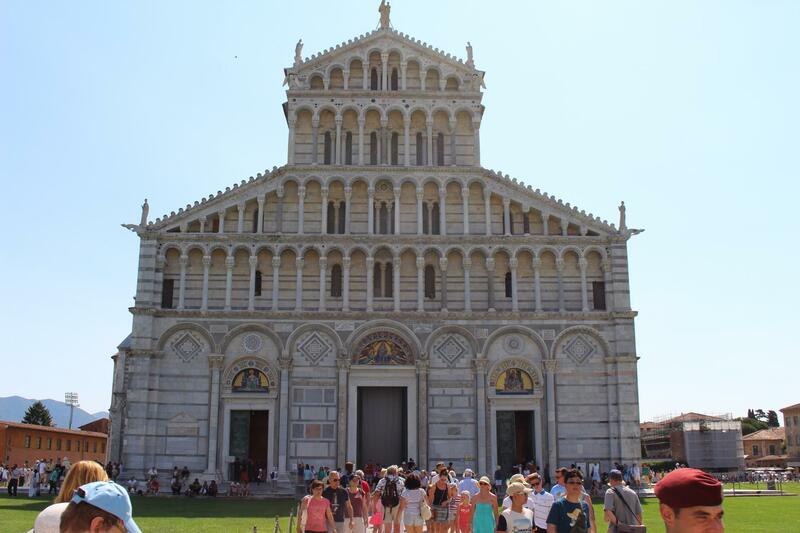 Piazza dei Miracoli, you can visit in addition to the Leaning Tower, the Cathedral of Our Lady of the Assumption. Admission is free but by appointment. 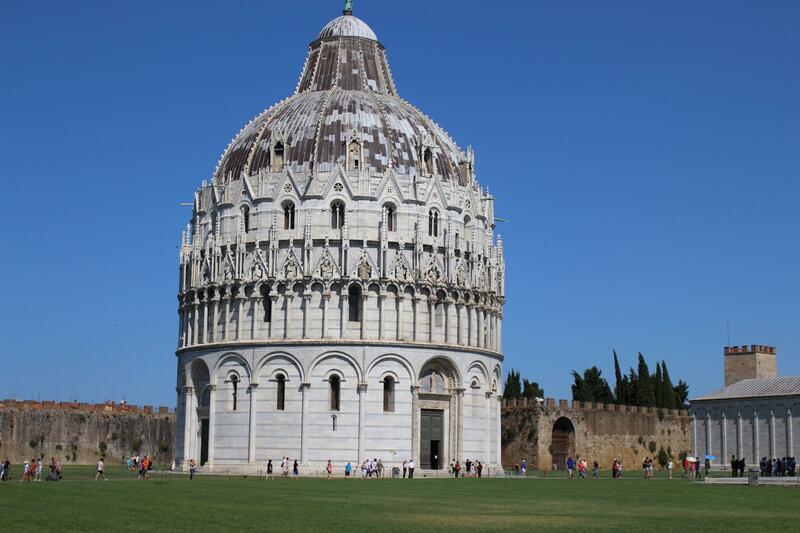 The Baptistery, dome, it is a building with a pool in the center for Christian baptisms. 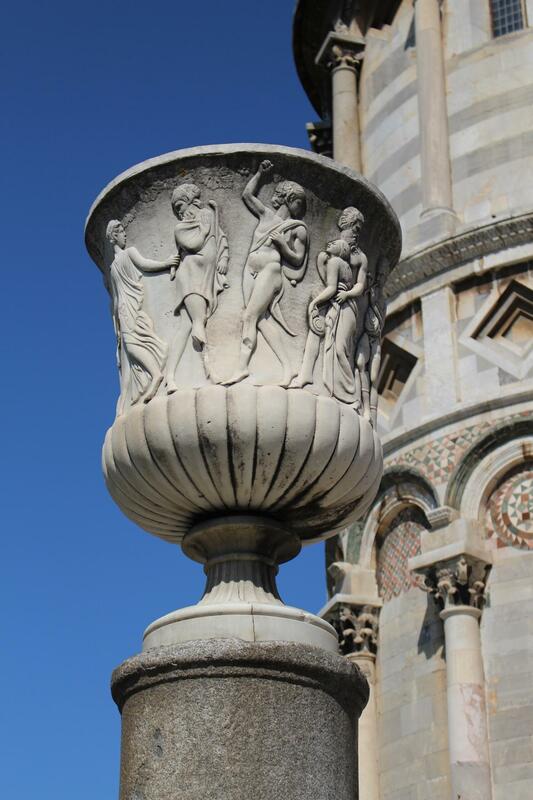 The Camposanto Monumentale, a kind of cemetery and Pisan known characters. 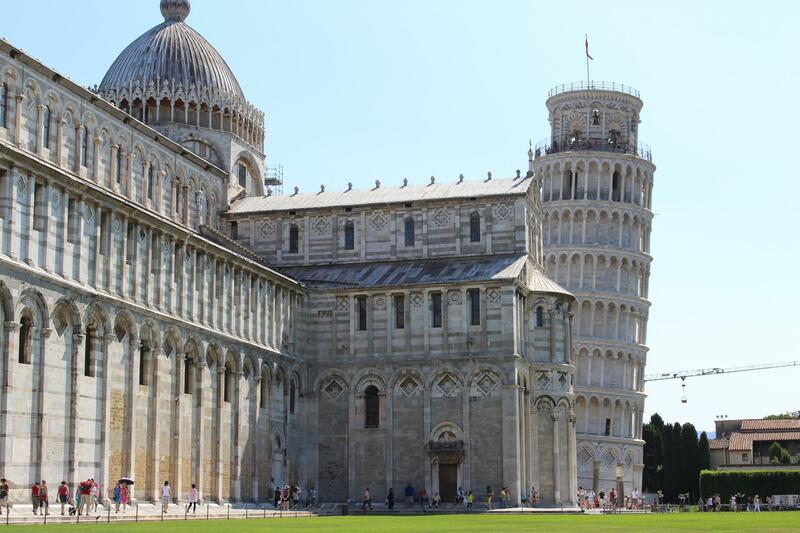 The museum works of the Dome which includes objects of buildings in the Piazza dei Miracoli. 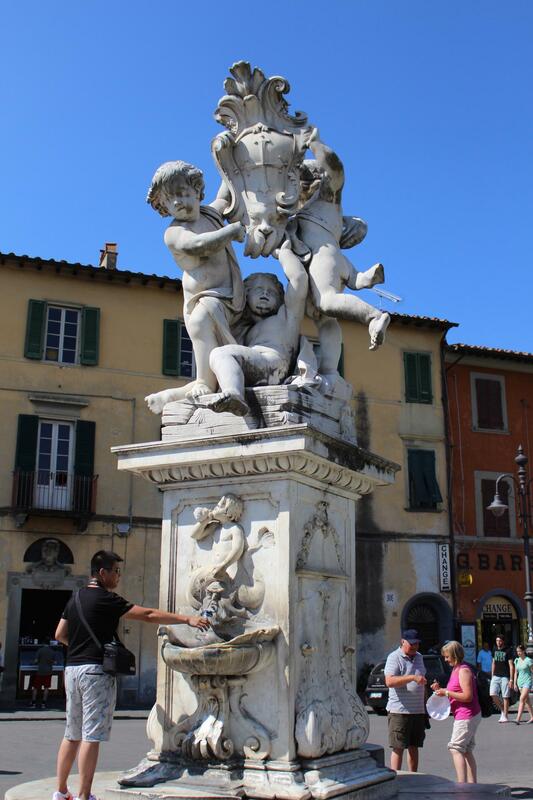 And the Museum of Sinopies where frescoes are. 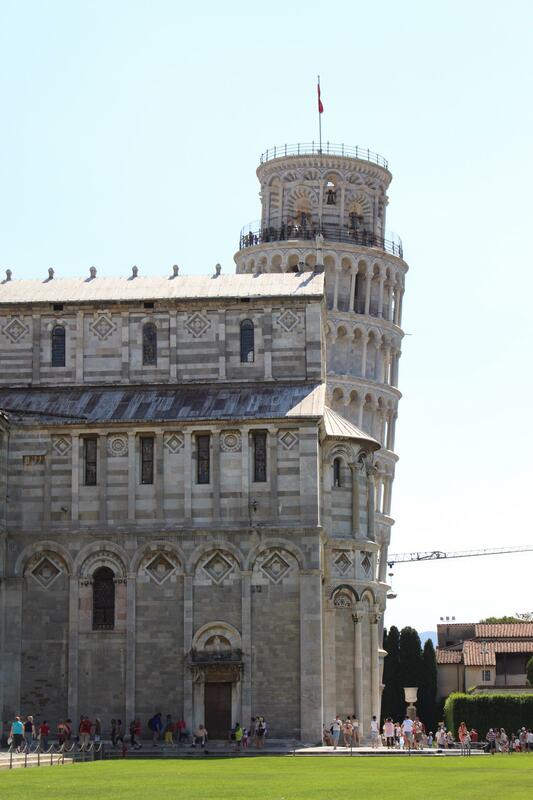 The beauty of the place is worth the trip, the Tower of Pisa, true symbol of Italy is more beautiful.